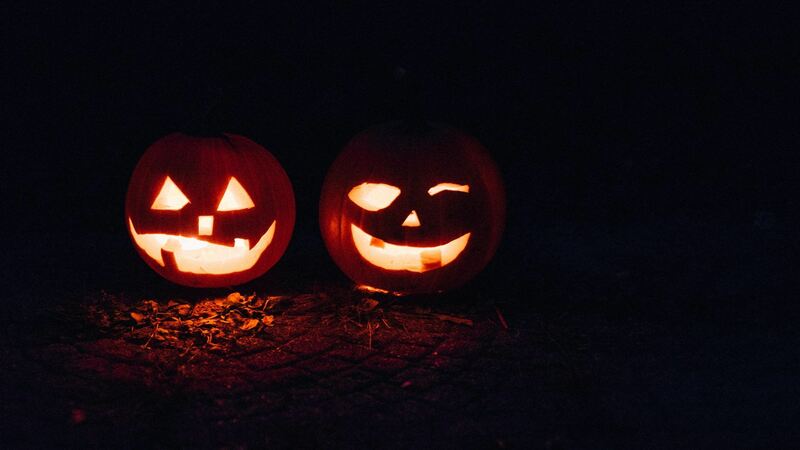 Whether you’ll be spending Halloween tossing candy into pumpkin-shaped buckets or smearing on face paint through the witching hours, it’s never a bad idea to brush up on your Halloween history – especially when it involves scary statistics and freaky fun-facts. The owl is a favorite Halloween image. In Medieval Europe, owls were thought to be witches and to hear an owl’s call meant someone was about to die. “Souling” is a medieval Christian precursor to modern-day trick-or-treating. On Hallowmas (November 1), the poor would go door-to-door offering prayers for the dead in exchange for soul cakes. According to tradition, if a person wears his or her clothes inside out and then walks backward on Halloween, he or she will see a witch at midnight. « Social Media = Social Murderer?